Yoga postures deserve better explanations than what muscle should contract and which should relax or stretch. Yoga postures are dynamic and always in a state of process. Check out handstands, sun salutations, padmasana, upward dog, and down dog. SI Joint Pain In Warrior 1: How Should I Work With It? This month David answers the question: How should I work with SI joint pain in warrior 1? David describes how you can change the position of the body to direct less pressure into the SI joints in warrior 1. What Are Our Intentions In Parsvottanasana? 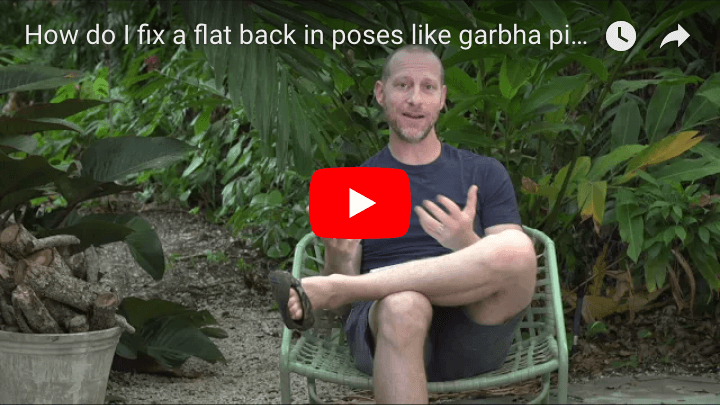 David breaks down parsvottanasana or intense side-stretching pose. Learn what components allow or restrict movement in this posture. Understand what patterns can be established to evolve this pose over time. 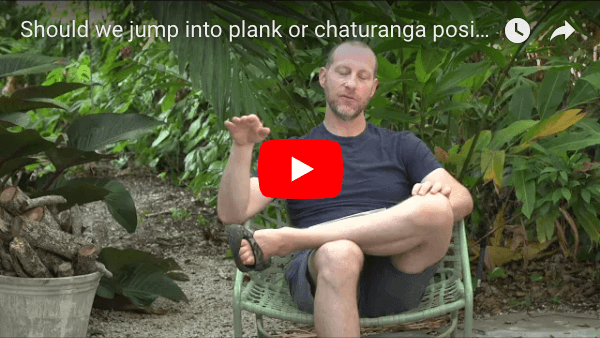 Should We Jump Into Plank Or Chaturanga Position? This month, David answers the question: Should we jump into plank or chaturanga position? 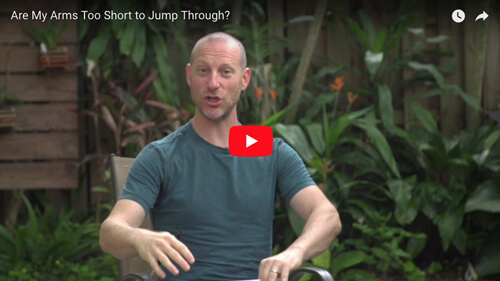 David describes the difference between these two movements and explains why either could be the right choice, depending on the situation. What Are Our Intentions In Standing Wide-legged Forward Bend? David breaks down variations of standing wide-legged forward bend. Learn what components allow or restrict movement in different versions of this posture. Understand what patterns can be established to evolve this pose over time. How Do You Know When to Add Poses in the Ashtanga Intermediate Series? How do you know when it’s time to add poses in the Ashtanga intermediate series? In this post, David discusses the relationships between aspects of the Ashtanga yoga primary and intermediate sequences and how to use that information to decide when beginning the Ashtanga intermediate series is right for you. What Are Our Intentions in Side Angle and Revolved Side Angle Pose? David breaks down side angle and revolved side angle pose. Learn what components allow or restrict access to these postures. Understand what patterns can be established to evolve these poses over time.